Have you bought anything from us recently? It doesn't even have to be recently... 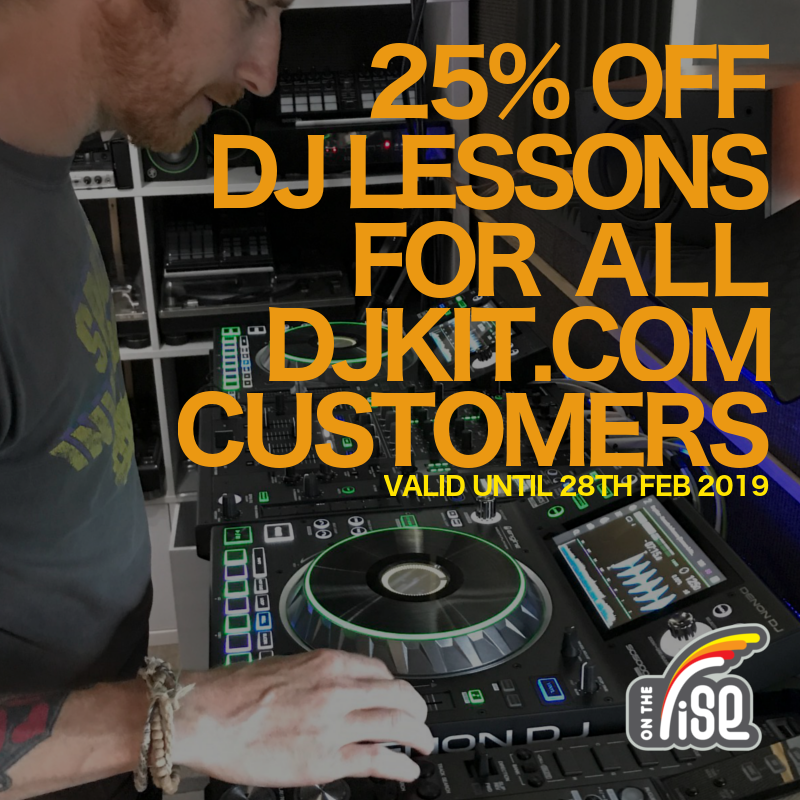 If you're a DJKit customer, On the Rise want to give you a whopping 25% off DJ lessons. Offer ends on the 28th Feb, so get in fast! !